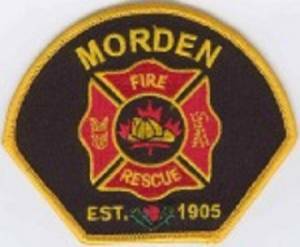 Welcome to the Morden Fire & Rescue website. 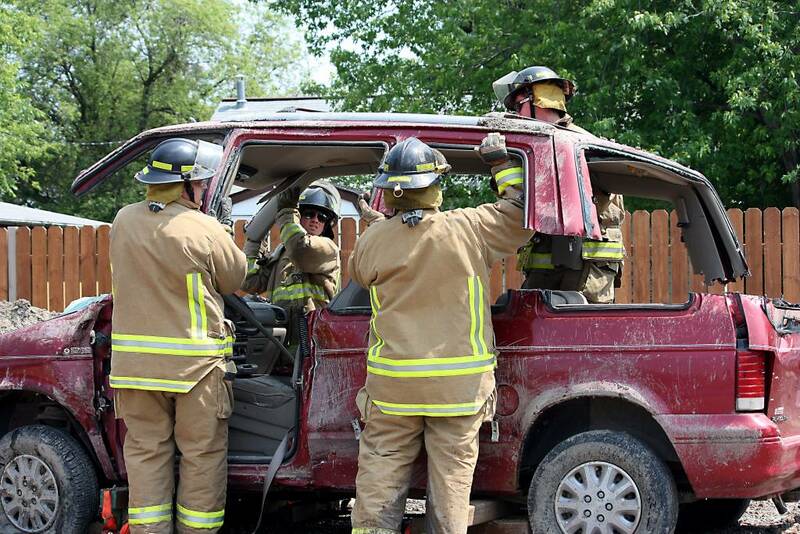 The department consists of 35 paid on call fire fighters from all walks fo life. 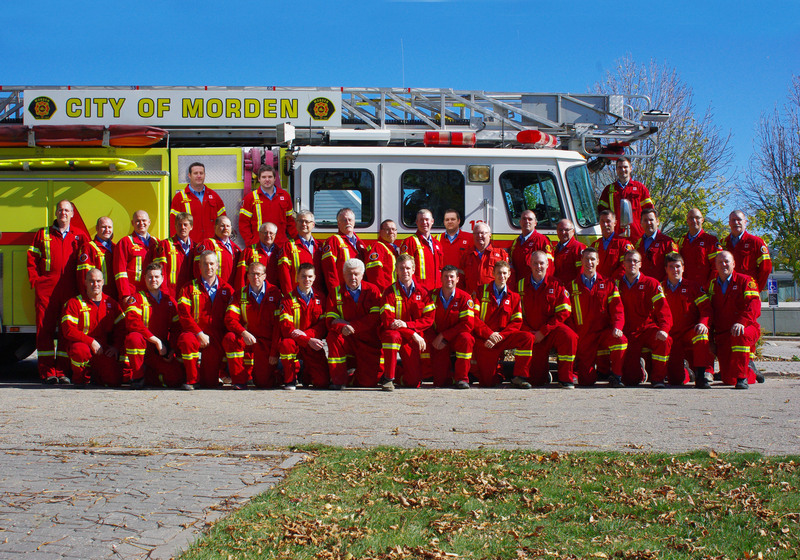 We are proud to assist the Town of Morden and the RM of Stanley with fire protection, education, and specialty team rescues to its residents. 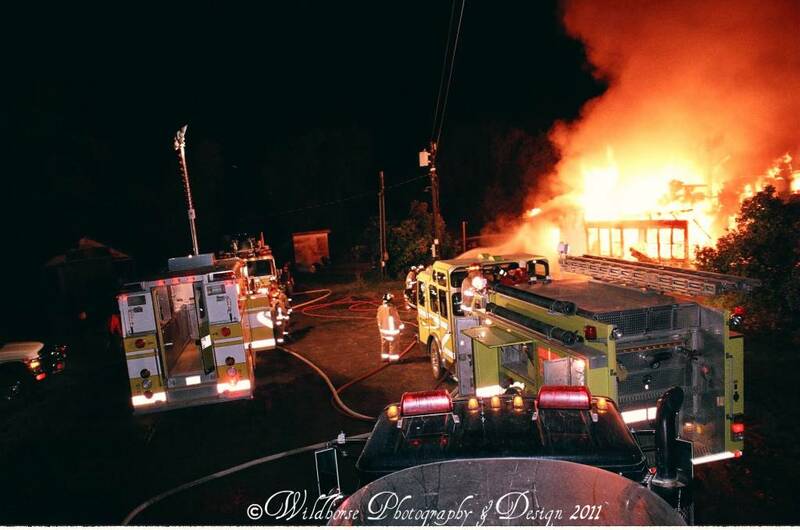 The fire department is over 100 years old and has been supported by employers throughout the community over its entire existence. Without their support and the support of councils, our department would not be able to operate at its current level. 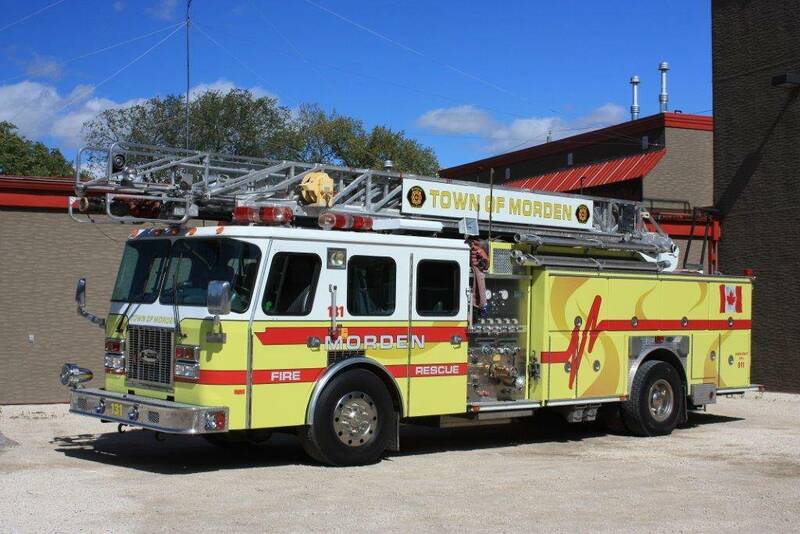 Morden is located 12 miles north of the USA border in south central Manitoba. The Town of Morden has the Manitoba Escarpment to its west, with rolling hills and valleys, and flat prairie farmland to the east. 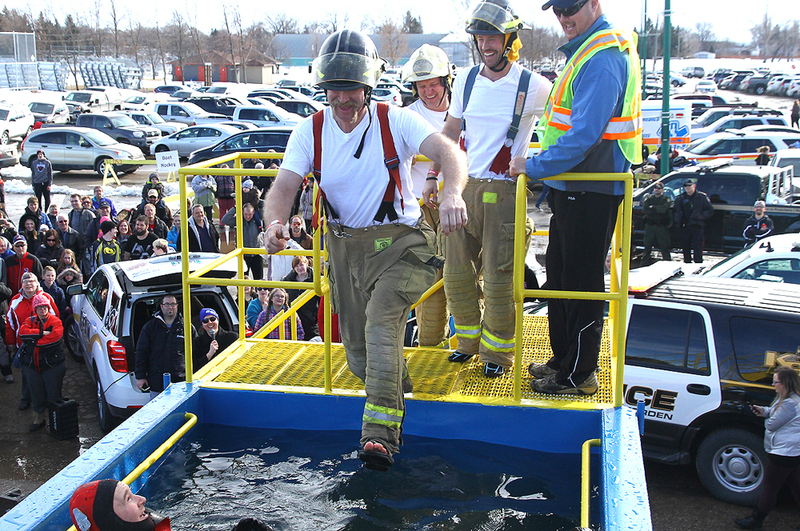 This unique terrain of the Pembina Triangle has enticed many people to move to the area, causing us as a Fire Department to grow with it as well. 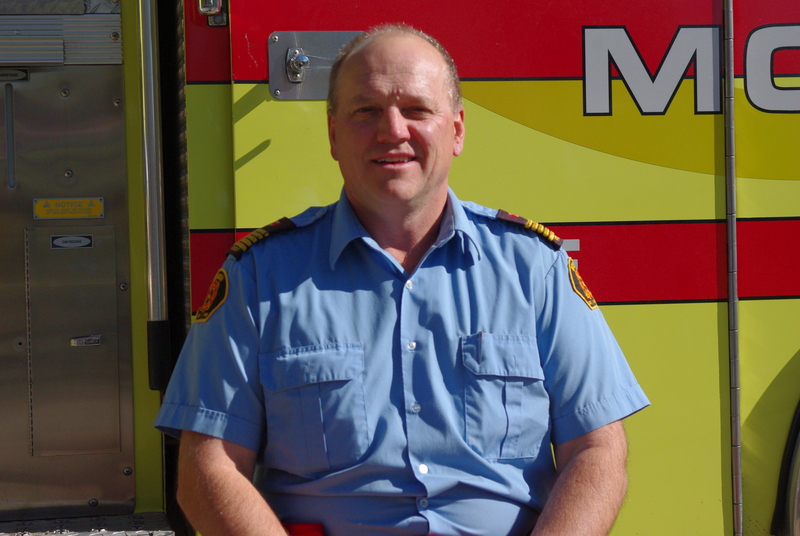 In 2007 we moved into our new and present fire hall. The 5th fire hall in our existence. I invite you to browse our website, give us some feedback, and if you are ever in the neighborhood, by all means, stop in and check out the department first hand. 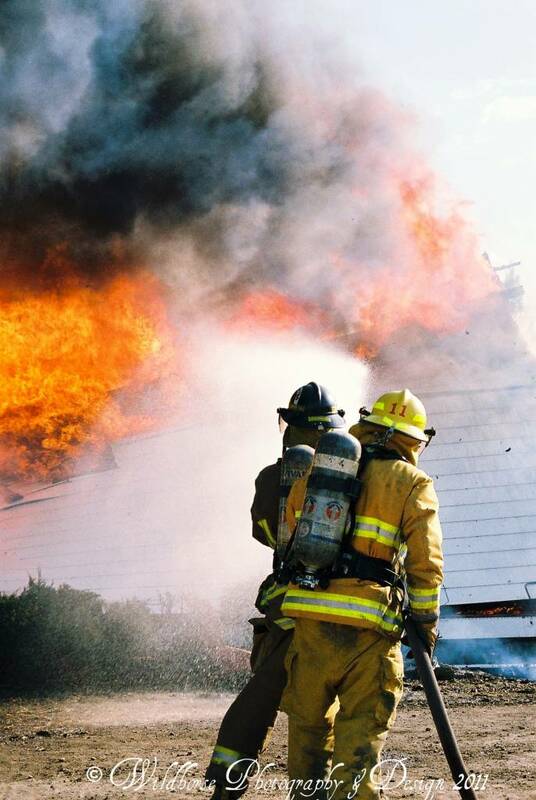 Fire/burn bans – Current code DL 0 – click here for more info.